Day 3 at the Shanghai Rolex Masters 2013 will feature a variety of entertaining match-ups including the first contest on Stadium court between Juan Martin Del Potro (Player Profile) and Philipp Kohlschreiber (Player Profile). 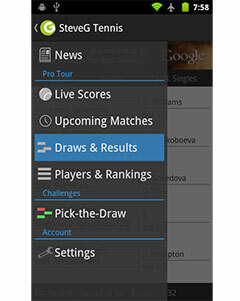 This will be the seventh time they meet on the professional tour, with the Argentine leading the Head to Head with 5-1. 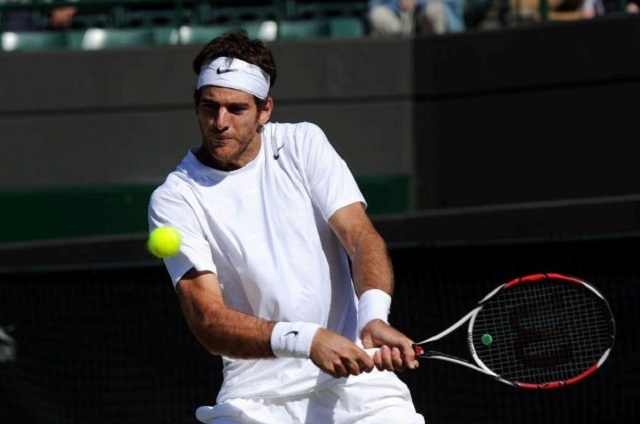 The fifth seeded Del Potro will look to carry forth his momentum from his impressive title win in Tokyo last week with a strong showing in the second-to-last Masters 1000 tournament of the season. After a disappointing run in the US Open that saw him depart in the second round, the Argentine rebounded with victories over Dolgopolov, Almagro and Raonic to win his third title of the season. The win boosted him to No. 5 in the world rankings and strengthens his quest to qualify for the Barclays World Tour Final. Del Potro is 31-8 in hard court competition this year and 11-6 in Masters 1000 tournaments. He had a particularly strong showing in Indian Wells, where he defeated Tommy Haas, Andy Murray and Novak Djokovic before eventually losing to Rafael Nadal in the final. He will be looking to duplicate those efforts here in Shanghai, where he has never been past the opening round. German No. 1 Philipp Kohlschreiber has had a turbulent year on the tour. He failed to win a title this year after reaching the final in Stuttgart and fell in the opening round at Wimbledon. He since rebounded with a strong showing at the US Open, where he reached the final 16 before losing to eventual champion Rafael Nadal. He did manage to take a set off the champion before losing in four. Philipp would later lose again to Nadal in the second round in Beijing. While he had peaked at No. 18 this year in the rankings, he is currently ranked No. 23 and has a 12-10 record on hard courts as well as a 5-5 record in Masters 1000 tournaments. This marks the seventh encounter between these two talented specimen. Out of their six previous encounters, Kohlschreiber has only defeated Del Potro once and that was over five years ago in Vienna. Their last three meetings were on hard courts, a Miami Masters event and an Australian Open clash, both of which Del Potro won with relative ease.